70-200mm lenses are one of the most sought-after choices in any range of lenses, but full frame f/2.8 models do have the drawback of being big and heavy, as well as expensive. 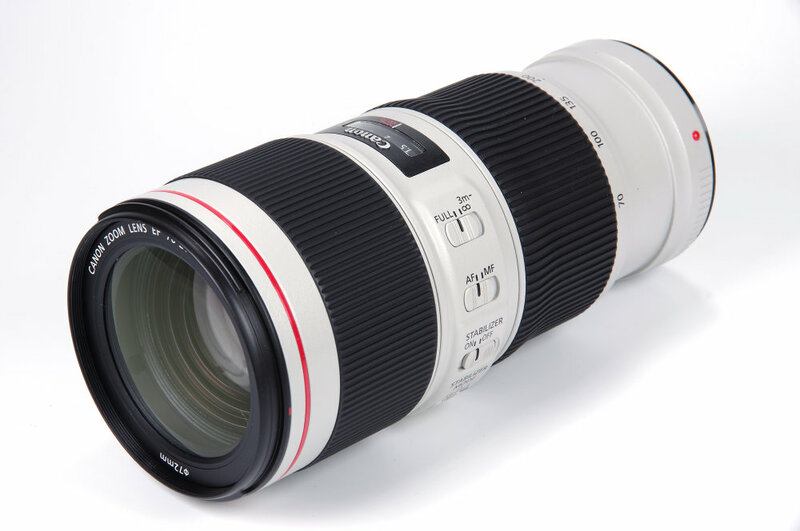 The option of a lower cost, lighter, more compact f/4 version is a very attractive one and here we have exactly such an optic in the Canon EF 70-200mm f/4L IS II USM. Let's see if it delivers the goods, using the full frame Canon EOS 5DSR 50MP body for this review.